Special occasion warrants special people, your loved ones. And what can be better than a self-designed invitation card asking your friends and family to join you in your celebration and make the event even more special? 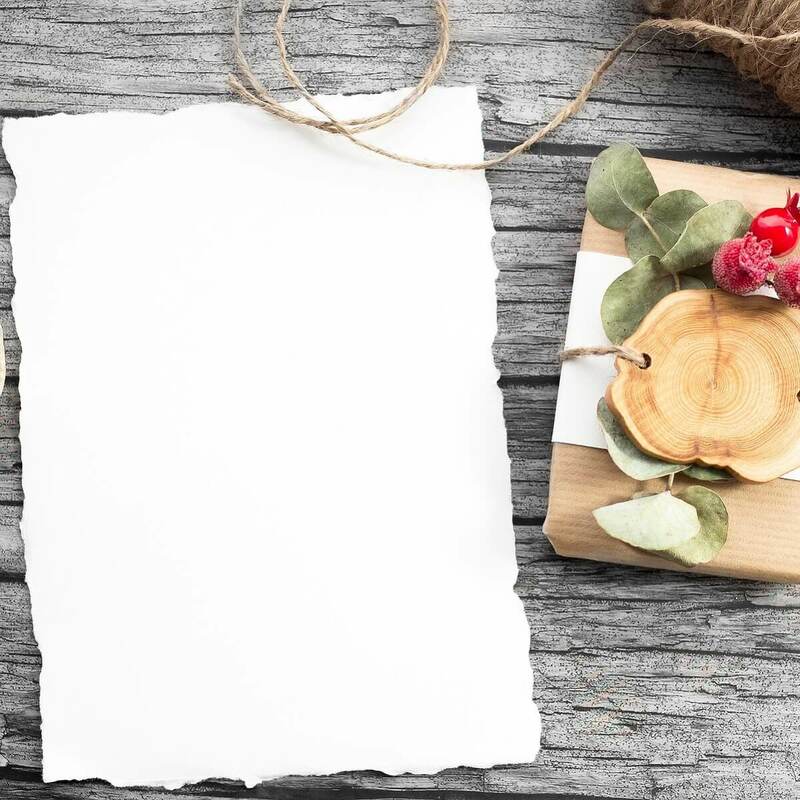 Whether you want to design a wedding invitation or send invites for birthday celebrations, to create your own invitation, you need two things: a creative mind and software to create invitations. There are many software available that can help you to create professional and stunning invitations with a personal touch. If you don’t want to download any software, you can make use of online invitation makers that is platform independent and can also be used on a tablet. Check our recommendations for the best software for invitations to create wedding, anniversary and birthday invite like a pro in no time. EDraw Max is a multi-purpose diagram software that can be also be used to create invitation card designs. EDraw Max is not cheap, at $179, it is better suited for the professionals who will use it more often than occasional users. That being said, the tools itself is a swiss knife of designing software. 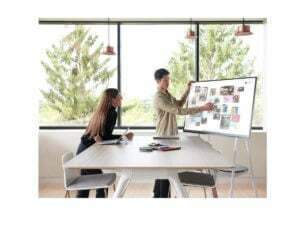 Apart from the Invitation card, it can also be used to create a flow chart, organizational chart, science illustration, floor plans, mind map, network diagram, electrical diagram, and project chart. It is a DIY tool and lets you create custom invitation card with built-in shapes and personalize it as per your requirement. The tool comes with over 10,000 built-in shapes and clip art that can be dragged and dropped on templates. You can easily create a custom invitation card using Business Card type template. Click on Invitation card icon and start drag-and-drop of basic drawing shapes from the library. You can also add custom images and fill the shapes with color before saving and exporting the file. Edraw Max has plenty of invitation card samples on its website can be downloaded for inspiration. Edraw Max is a powerful tool. However, the simple user interface means even the beginners can start using it in no time. 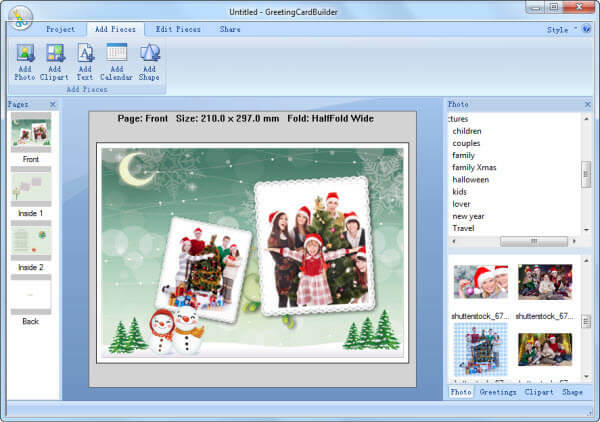 Greeting Card Builder is a lightweight program available for Windows and Mac users that can be used to create wedding invitation, Halloween card, anniversary photo cards and cards for mother’s day, etc. Greeting Card Builder has a very simple user interface and looks like the paint app in Windows OS. To get started, you can use one of the hundreds of samples and templates from the official website or within the editor, and customize it as per your need. It also has a vast collection of frames, masks, greetings and clip art. The WYSIWYG editor lets you see all the changes in real time. The basic editing features include the ability to cut, copy, paste and delete along with convenient controls for further customization. To customize the invitation card, it offers tools to arrange layout, manage color and light, apply filters, masks and photo effects. You can also crop and resize images to fit the standard size. The invitation card can be saved as an image, or you can send it to a friend or printing house over email. The print option lets you take a printout from a printer connected to your computer. Greeting Card Builder is easy to use feature-rich tool that allows you to design the high-quality greeting card for any type of celebration with ease. NCH Software makes some excellent computer software applications, and we are not surprised to find that NCH software also offers a business card making software. CardWorks is the company’s lightweight utility that helps business owners create a unique and high-quality business card. It is a premium software for but can be downloaded for free for non-commercial use. If you are a home-based graphic designer, you can purchase the license for $14.99 while the commercial license sells for $16.97. CardWorks comes loaded with tons of ready-made templates that can be edited and customized as per your need. You can download more from the official website as well. From a simple business card to premium texture based business card and promotional brochure, CardWorks has a template for every business occasion. The ready-made templates can be customized using the built-in image editor that lets you add text, change fonts, adjust template color settings and also supports all standard business card and paper sizes. You can also create single or double-sided business cards. You can drag-drop images like company’s logo to the card. The bleeding feature makes sure that the color reaches all the edges of the card when cut. Once the invitation cards are ready, you can export it to a high-resolution PDF and then take a printout or give to the print house. CardWorks is a low-cost feature-rich software that can be used by any business and don’t need any prior knowledge in card designing. Whenever we talk about graphic and vector designing tools, CorelDRAW is one software that we cannot stop recommending enough. Known for its vector graphic creating capabilities, CorelDRAW can be used for anything that requires designing including invitation cards. Unlike the previously mentioned tool, CorelDRAW is used by professionals in studios and elsewhere. It is a premium and expensive piece of software that cannot be bought separately but as a bundle known as CorelDRAW graphics suite. The graphics suite consists of 6 tools, one of which is CorelDRAW. CorelDRAW received a new update recently. The latest version of the graphics suite has some excellent features on offer. The latest version comes with new Symmetry mode, new creative effects with Block Shadow tool, new quick and direct publish to WordPress and optimization for Windows 10. CorelDRAW is an ideal tool for creating an invitation for professionals. It offers industry acclaimed editing tools for graphic, illustration, layout, tracing, photo editing and more. It has a new LiveSketch tool if you want to create an illustration on your invitation, ability to apply and manage fills and transparencies, creates complex layouts and designs, apply custom built color harmonies, get access to creative vector tools along with over 10000 clip art and 2000 high-resolution images and more. CorelDRAW is one of the best vector designing tools available in the market. 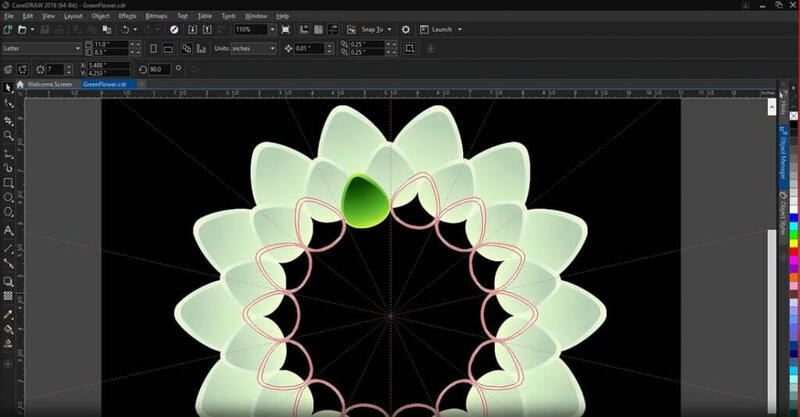 If you are looking for solid graphics designing tools to hone to your skills, CorelDRAW is an excellent choice — the fact that it costs $499 hints at the point that it is made for serious users. If you don’t like the idea of installing software for creating invitation card, you can always opt for online designing tools. Canva is among the popular web-based designing tools which make the designing process simpler. 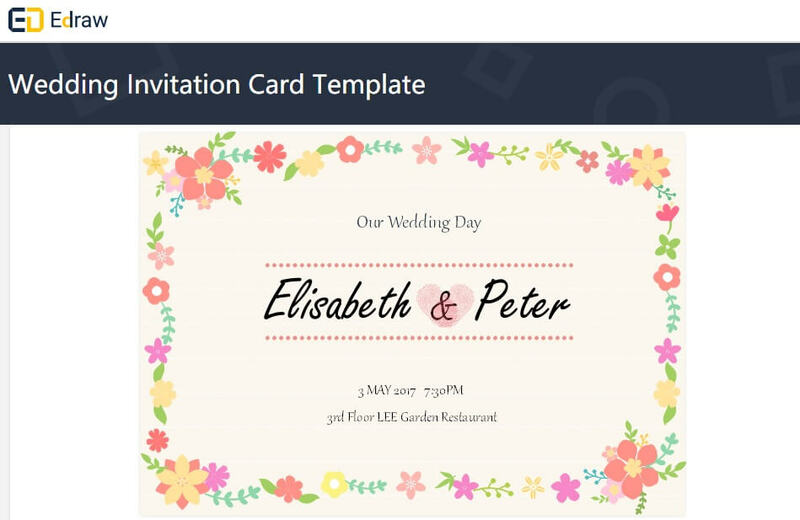 For creating invitation card, Canva has tons of ready-made templates that you can select and customize as per your preference. 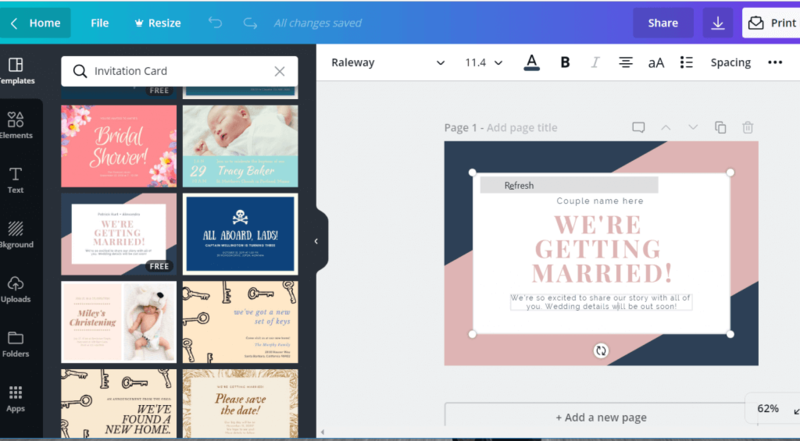 Canva offers all the essential tools to edit any template including image cropper, ability to add shapes, grids to create the collage, lines, frames, charts, and icons, etc. You can also change the layout, add text, change the background and upload your own images. Every aspect of the image can be customized by simply double tapping on the element. The transparency tool allows you to give depth to your design by adjusting the opacity and transparency. Other notable features offered by Canva include photo enhancer, photo blur, photo vignette, and sticker. Canva is not just an invitation card designing tool but can be used for any light editing task with ease. Do give Canva a shot and test the feature to see if it worth your money. Don’t Forget to Invite Us! 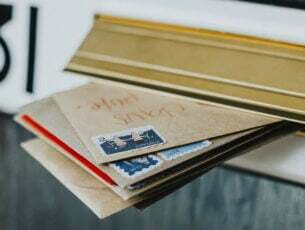 These are some of the best software for invitations to create all kinds of invites for your wedding, anniversary as well as public gathering and dinner parties. Some of these tools can be used by even a novice who doesn’t even know the D of designing. 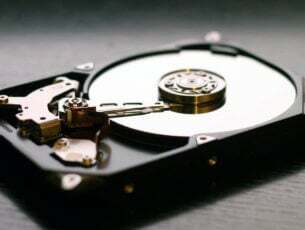 However, some tools are suitable for professionals as they involve a learning curve and are expensive for one-time casual users. If you want to learn to design invitation cards, start with free tools such as Canva, EDraw Max and others that comes with a free trial. The only downside to the trial version of any tool is that the results will have a watermark. However, since you are only using it for learning purposes, the watermark shouldn’t bother you much. Do let us know your favorite invitation card designing tool in the comments below.